In terms of human capital, tax, audit and accounting firms continue to confront residual effects of the global financial crisis, when economic recession brought professional mobility nearly to a standstill. Now the landscape has shifted. 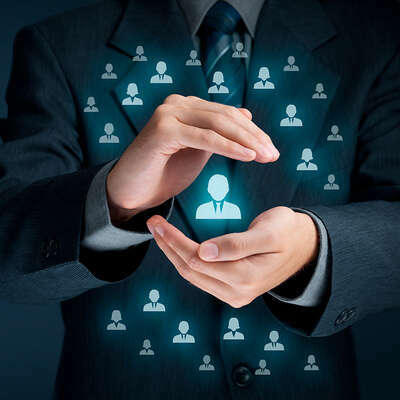 Many firms are expanding their portfolio of services to include financial, strategy, technology and other consulting specialties – giving rise to critical human capital issues. 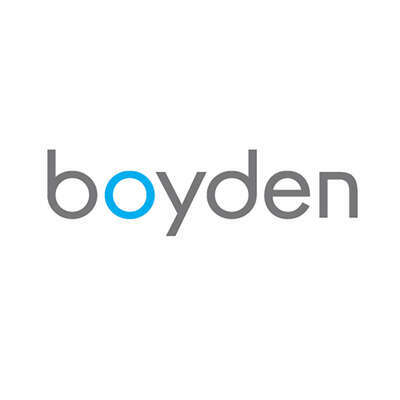 Boyden brings global industry trends into focus, and works with clients to align decentralised organisations with global and local talent strategies. 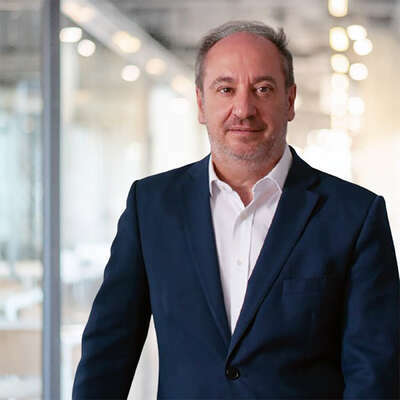 Through expert talent mapping, extensive databases and cross-practice collaboration, we recruit uniquely qualified Senior Managers, Partners, Principals and Directors, as well as entire teams of specialists. 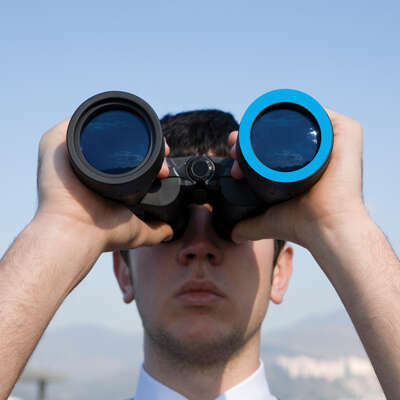 Regardless of division or location, our tax, audit and accounting clients benefit from a single point of contact. This dedicated professional works directly with the organisation’s president, managing partner or head of human resources towards shared goals, such as optimizing the firm’s human capital investments, avoiding conflicts of interest, and gaining share in new and current markets.